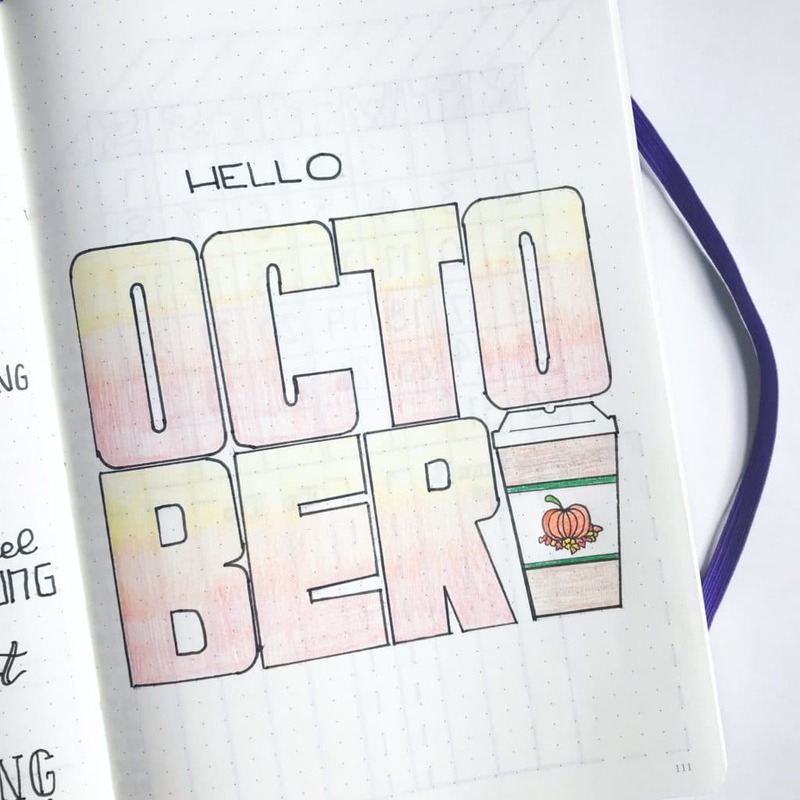 Get a head start on planning your year with these monthly theme ideas for your bullet journal. Ideas are categorized by seasons and monthly celebrations. There’s also a “Just for Fun” category. It’s almost been a full year since I started The Petite Planner. In all honesty, I thought I would have run out of ideas to share with you by now, but they just keep coming. I have so much content and fun things planned for 2018. I’m trying to contain myself. At the end of January, I will be launching my first online course, Rock Your Journal. It’s a 10-part email course that teaches you how to create simple design elements that you can use to decorate and add creativity to your journal. 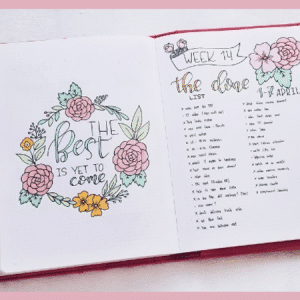 My hope is that it will help people become more confident in their creative skills and open up to the possibilities that bullet journaling has to offer. If you would like to Pre-Register and get more information, head to this link. Pre-registration is completely free and there is no obligation to enroll in the course. On top of that, I’m planning a few really awesome giveaways, some guest posts, and more video content. So, if you’re ready to kick your productivity and creativity into high gear in 2018, be sure to follow along and subscribe to my newsletter. 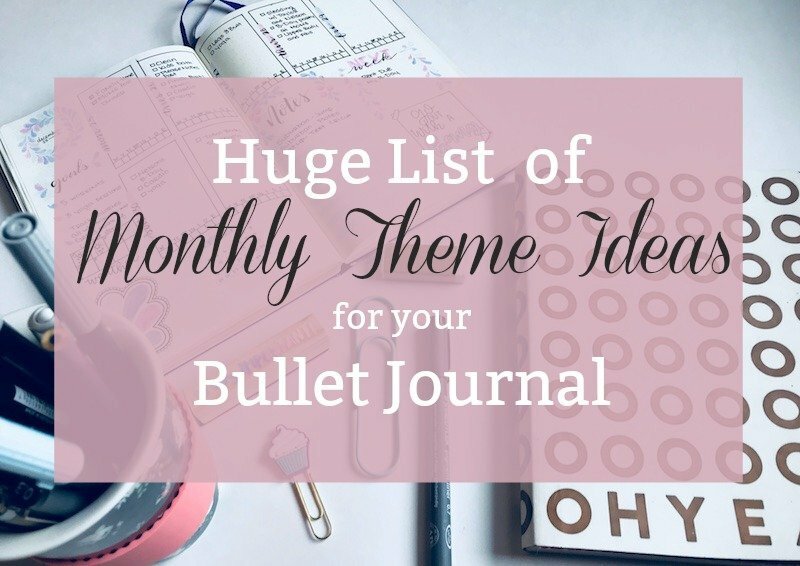 Today I’m sharing a huge list of monthly theme ideas for your bullet journal. There are unlimited theme options, so this just a starting point to get some ideas and then construct your own. 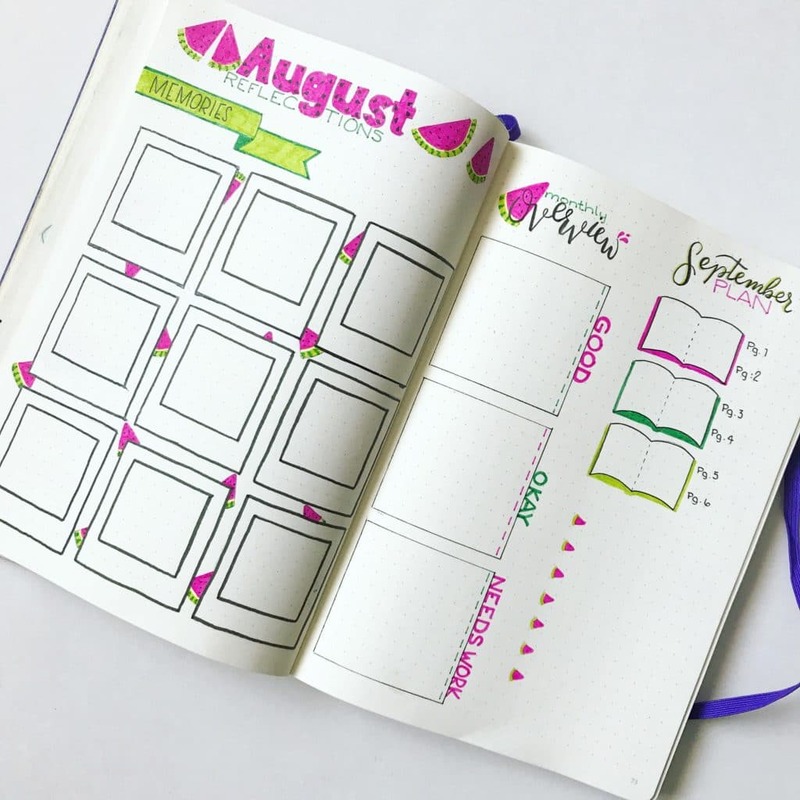 If you have a fun idea for a monthly theme, please share in the comments below. Use your imagination to bring these themes to life. 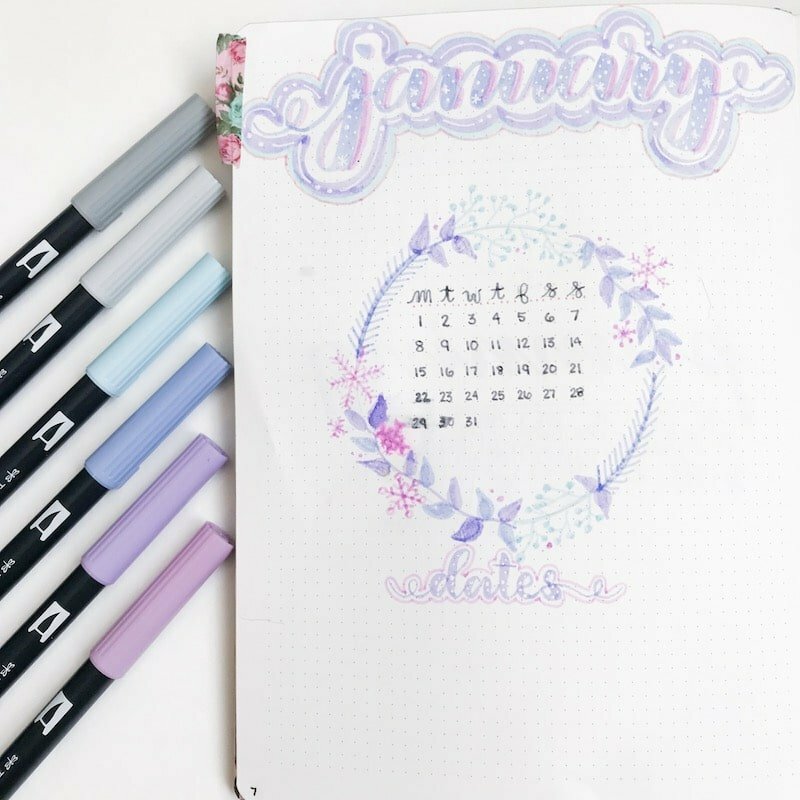 Choose a color scheme, add some fun decorative fonts, stickers, and washi tapes, or doodle. I probably could have written a list to the moon and back with theme ideas. But, I tried to keep it short enough that you wouldn’t have to buy some spectacles during the read. I want you to have time to actually create your layout. So what will it be? Will you be going with celebration and holiday themes, seasonal themes, or something on a fun and non month specific side? Let me know in the comments, and be sure to tag me in your photos on Instagram so I can see them. I love Pipsticks for my sticker hoarding habits. They have monthly subscription packs that include all kinds of seasonal and holiday themed stickers. 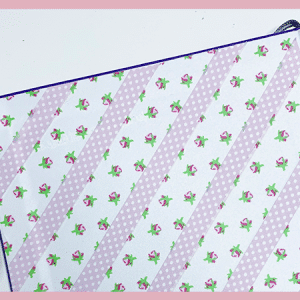 And if you aren’t bit into monthly subscriptions, they have an online store full of sticker grab bags, washi tape, and so much more stationery amazingness. Caution: it only takes one look and you might be hooked. I just started a bullet journal (like just started this weekend) and finding your blog has been very inspirational. It makes starting less scary. Love these theme ideas. Thanks for sharing!! Thank you for commenting. It truly warms my heart to hear that. That is my intention with these posts. I see and talk to a lot of people who are terrified of starting because they feel inadequate. I want people to feel good about where ever they are in their journaling journey and know that there’s always room for improvement, but it takes practice. I was not an instant artist when I started… hell, I’m still not among the best artists out there, but I try to better my skills every day. And I hope others will follow along and see that it’s ok if you’re not perfect. Again, thank you so much for stopping by and leaving such a kind comment. Have a wonderful day! Hi, it’s Tuesday, January 10th. I’ve been looking for you (not you personally, I’m not a stalker) FOR QUITE A WHILE! 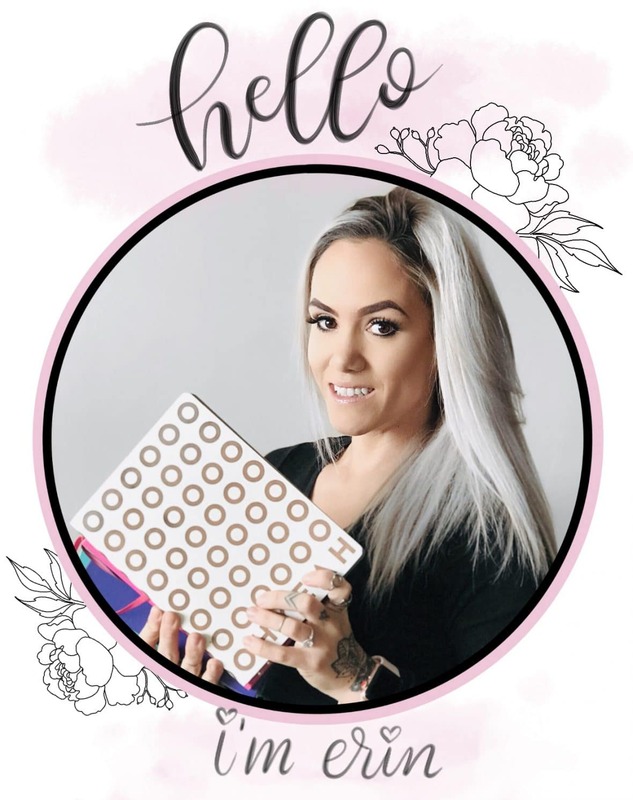 Now that I’ve found you, I’m not afraid to start trying to create my own bullet journal!. Thanks so much. I look forward to the e-mail class. Thank you so much for your comment. It made me laugh! I am absolutely thrilled that you are enjoying my website and looking forward to the course. I’m getting very close to finishing it, and can’t wait to launch! Have a wonderful day! I love this post!! it’s everything I needed – for the future. 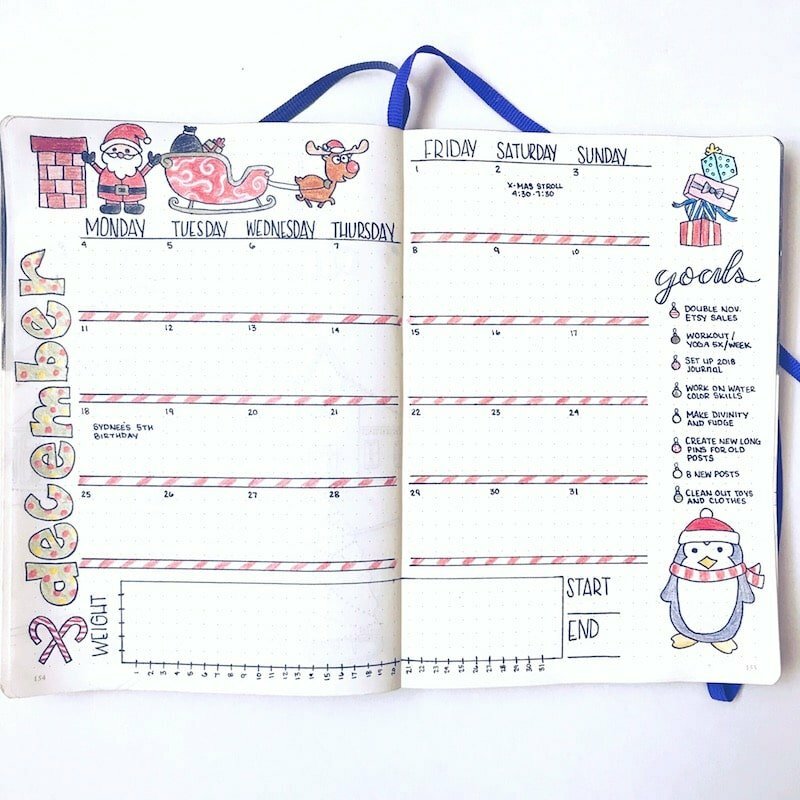 I only started out a few months ago with my bullet journal, but I decided in December to start choosing a theme – or at the very least, a color scheme. Now I’ll have a great source to refer to for ideas. 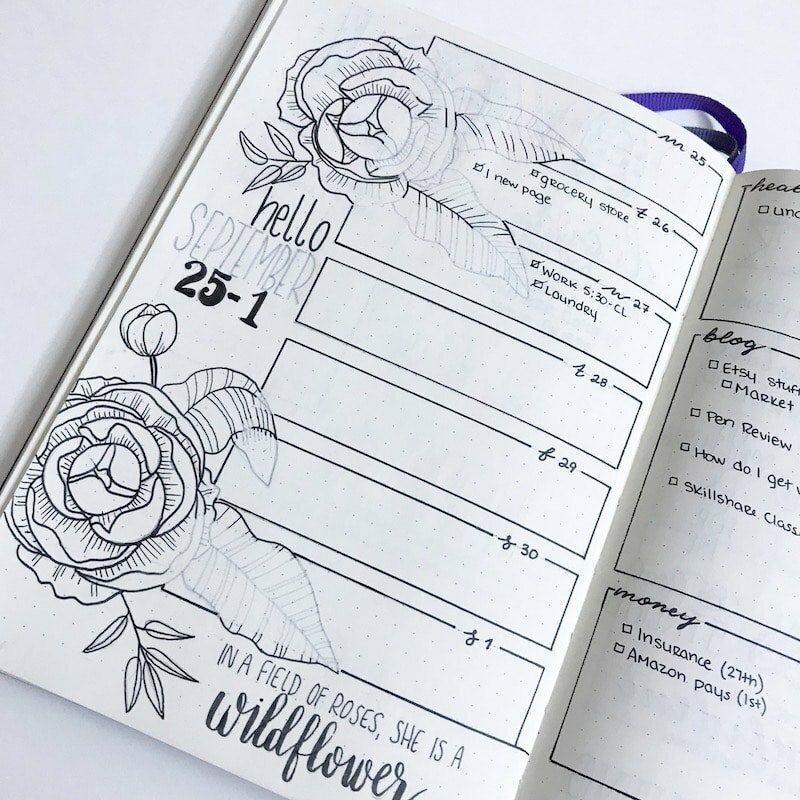 You are seriously one of my favorite bujo bloggers, I’m so happy you continue to put out such great content and helpful advice and information!! I can’t wait for the #rockyourjournal project to begin in earnest! You truly know how to make a girl blush and feel special. Thank you a million for your kind comment. I appreciate it more than you know. Feedback like yours is what keeps me really pushing to create content and help people. I’m so glad you enjoyed the post and that you’ll be able to use it in your own bujo. Have a wonderful day! I would say that my daughter started me off with bullet journaling. My bullet journal doesnt yet look as great as i would like it too. But i am doing this. 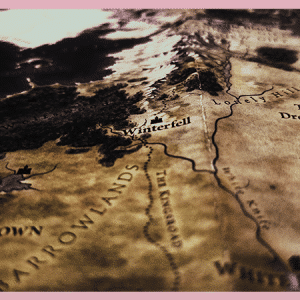 I love looking at your blog. I have had a stroke and this is my way to start my healing process. Your daughter must be pretty awesome. I’m so glad that you found a creative and healthy way to heal. What a wonderful and fun idea. Thanks for dropping by and commenting. Hi Holly! I’m glad you enjoyed it and found it useful. Thank you for the kind comment.